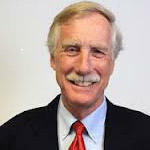 A special Maine Calling - a conversation with Maine's Senator-elect, Angus King. Host Keith Shortall asked Angus King about his decision to caucus with the Democrats, how he plans to remain independent and what can be done about the fiscal cliff. Senator King discussed the latest budget battles in Washington and his legislative priorities. 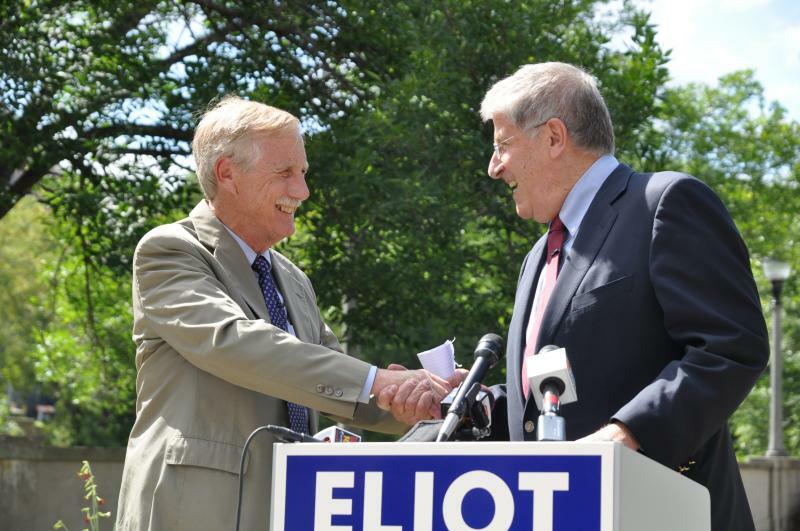 PORTLAND, Maine - Independent candidate for governor Eliot Cutler got a boost today in the form of an endorsement from Sen. Angus King. King, who also backed Cutler four years ago, cites the candidate's centrist political philosophy and business background that he says will serve Maine at a time of serious economic challenges. One political analyst says the King endorsement will provide a much needed shot in the arm for the Cutler campaign, which has been flagging in the polls. 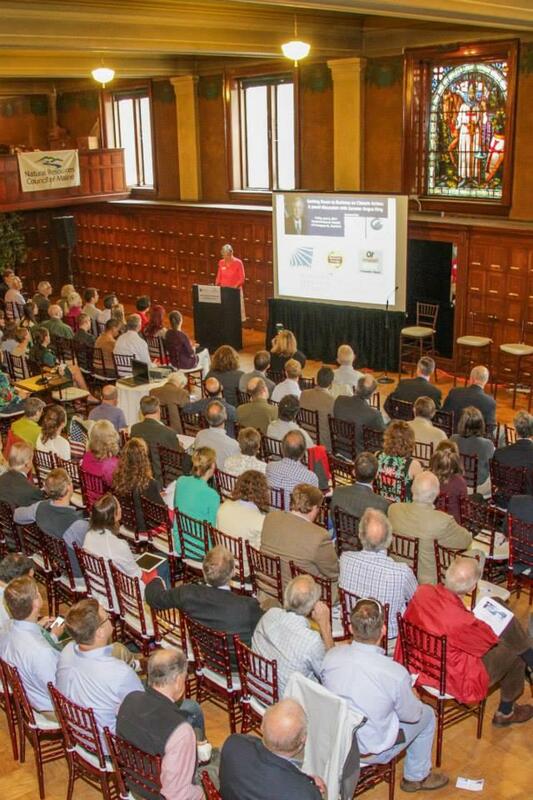 PORTLAND, Maine (AP) _ Maine gubernatorial candidate Eliot Cutler is getting an endorsement from a fellow independent, U.S. Sen. Angus King. The senator and former governor announced his support for Cutler in the three-person battle for governor, telling reporters Monday that he believes Cutler is the best of the three. He said there would be ``significant advantages'' to having an independent governor who could make the best appointments, regardless of party affiliation.